In July 2016 Adelaide, South Australia joined the prestigious group of Great Wine Capitals - an internationally renowned network which will strengthen our global reputation as a world leading wine producer. The global network includes the 9 internationally renowned wine regions of San Francisco/Napa Valley (US), Bordeaux (France), Bilbao/Rioja (Spain), Lausanne (Switzerland), Mainz/Rheinhessen (Germany), Mendoza (Argentina), Porto (Portugal), Valparaìso/Casablanca Valley (Chile), and Verona (Italy). Adelaide, South Australia makes the tenth. South Australia is indisputably Australia’s wine state, producing 50% of all bottled wine and 80% of premium wine. A number of large wine companies have their production bases in South Australia. Today, the South Australian wine industry supports not only highly regarded, established wine producers, but also a large number of exciting young, innovative winemakers who embrace the use of alternative grape varieties and natural winemaking principles with minimal interventions and organic farming techniques.  Adelaide is home to the National Wine Centre, and all national industry representative and research bodies, including Wine Australia, the Winemakers’ Federation of Australia, Australian Vignerons and the Australian Wine Research Institute.